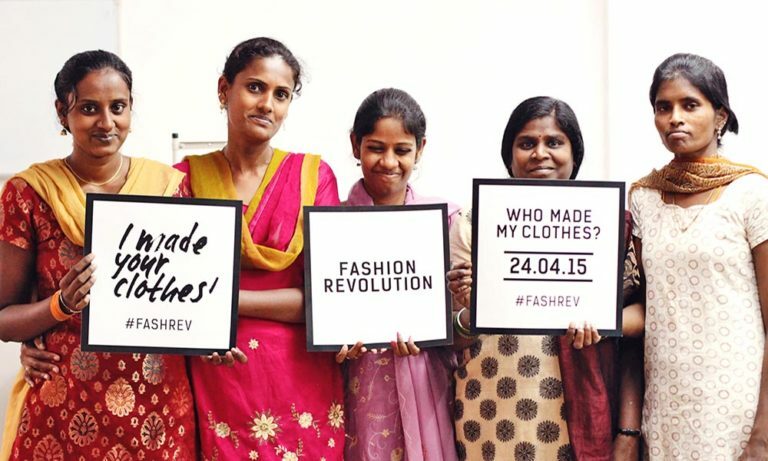 The global fashion industry is estimated to be a three-trillion-dollar business. It is massive… Thus, it shouldn’t be surprising that it faces numerous challenges— including those of a legal nature. To some it might seem trivial, but fashion law is a real deal. It is not a separate discipline, but it consists of multiple law branches. Lawyers serving fashion clients work on a variety of matters, from intellectual property law through corporate law to immigration law. · Eliminating use of hazardous chemicals in manufacturing. Social media stars and their follower counts have rapidly become a form of digital currency. Bloggers have gained the role of influencers who control how their readers perceive the fashion world and what purchasing decisions they make. Influencers aspire to become an authentic voice in the fashion industry. With increased popularity of social media platforms, they have moved from their personal websites to social media platforms such as Facebook, Instagram, Twitter, Snapchat and YouTube, among others. 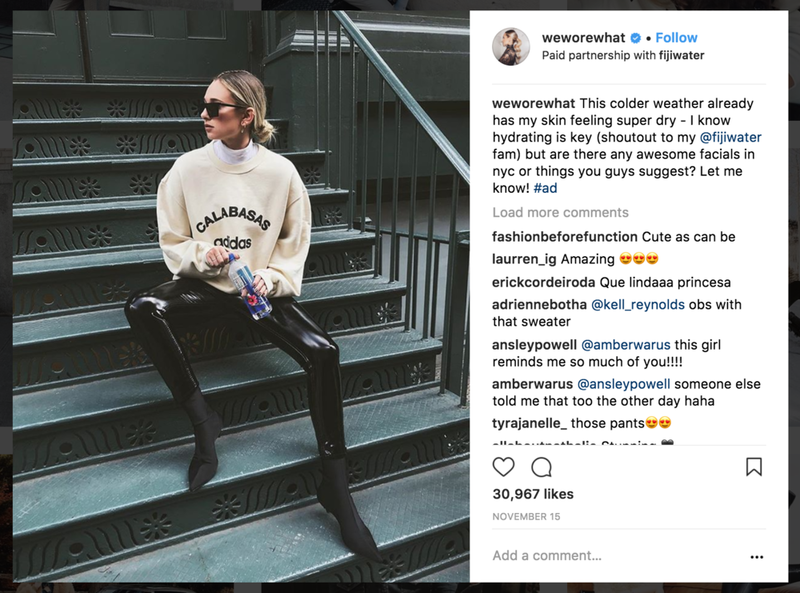 Fashion blogging has become a lucrative job as marketers search for fresh, non-traditional ways to combine the power of word-of-mouth recommendations with the fame of online influencers. In the United States, the Federal Trade Commission (the FTC) has quickly recognized that a relationship between an advertiser and a blogger may affect a consumer’s likelihood to purchase the endorsed product. The FTC provides a helpful guidance on how to disclose the endorsements on its website in What People Are Asking section. In short, influencers need to clearly disclose their relationship with the brand. The FTC advises that #ad or #sponsored is generally enough. The disclosures must be easily understood. Recently Instagram went a step further, and created a tool that allows an influencer to post that the partnership is paid right above the picture. As the fashion industry becomes more and more globalized, many companies are beginning to scout for international talent. Consider leading fashion icons such as Diane von Furstenberg or Anna Wintour… they’re both immigrants. According to Pew Research Center, textile, apparel and leather manufacturing employs 36% of immigrants. However, hiring foreigners involves (or at least should involve) securing their visas. Some of the options that employers have in the US to petition for foreign employees include: H1-B, a “standard” work visa (there is even a special category for models), and O visa for individuals with extraordinary abilities or achievements, which is particularly popular in the fashion industry. The golden days of “Made in the U.S.” labels are long gone; however, more and more companies try to move the production back to the United States. Nonetheless, most of manufacturing still takes places overseas, primarily in Asia and some Eastern European countries. The problem of sweatshops with poor working conditions, unfair wages, unreasonable hours, child labor, and a lack of benefits for workers still exists. 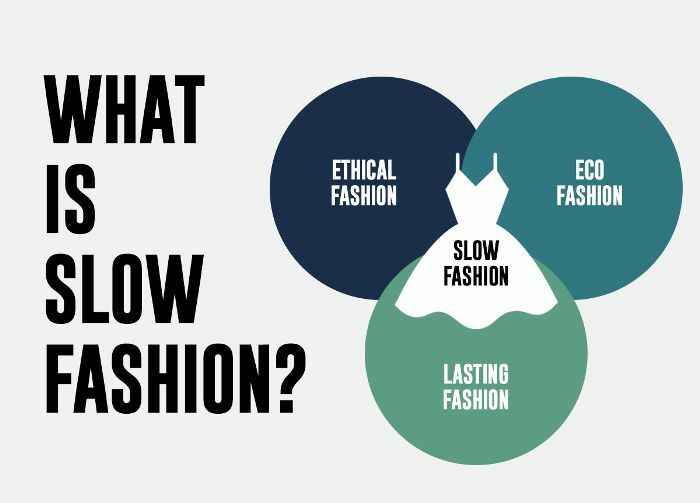 Consumers should be aware, and choose slow fashion in order to extinguish the labor law wrinkle in the supply chain. We should not be saying yes to producing an item for a couple of cents. Have you ever strolled down Canal Street in New York? If so, you know that it is full of designer product counterfeits. During one of my internships, I heard a rumor that many stores hang photos of attorneys working for high fashion houses, and close down their businesses once they see one of them. 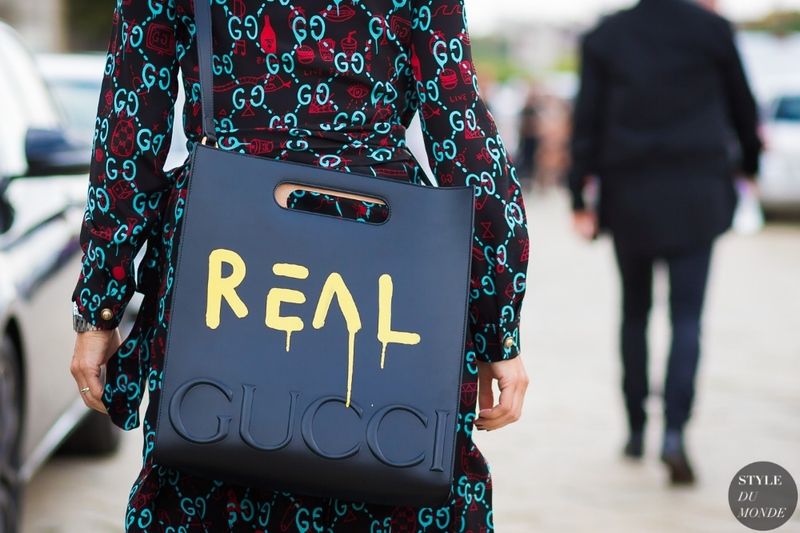 Nevertheless, counterfeits are still a huge challenge for the industry. Fashion companies develop anti-counterfeiting handbooks and try to “smuggle” something unique in the designs to make it more difficult to copy. The evolution of technology, such as blockchain, may help avoid or at least minimize the problem. Blockchain enables to insert a chip in a product and track its entire supply chain cycle by QR-code of RFID technology. 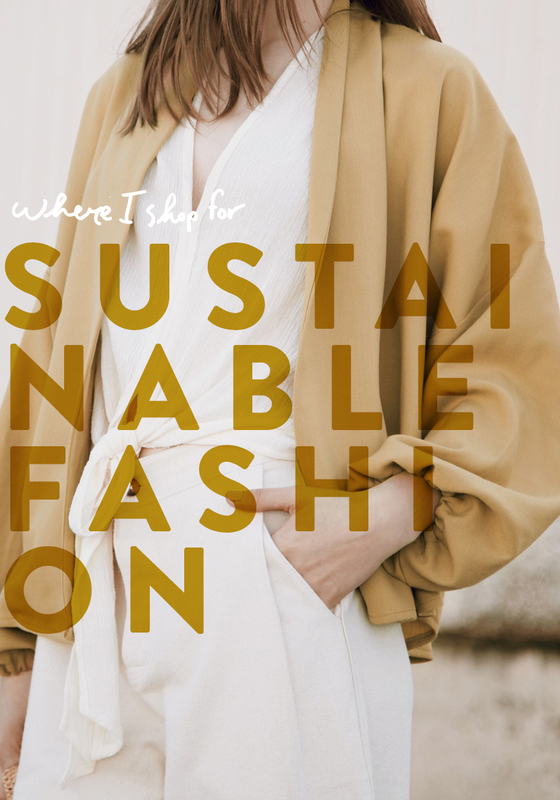 I think it is important that we recognise these legal issues in the industry – the fashion industry is enormous and can have a huge positive impact on the global community. The revolution can start with you. Anna Radke is a New York attorney who combines her knowledge of the fashion industry with her degree in law. Anna is an alumna of the Fashion Institute of Technology and the Benjamin N. Cardozo School of Law. She has gained professional experience while at Vogue, Coach, Thomson Reuters, The Fashion Law Group, and Medenica Law, among others. Disclaimer: The information contained in this website is provided for informational and educational purposes only, and should not be construed as official legal advice on any subject matter. Always seek legal advice from a lawyer beforehand.